After entering this season with high expectations and being named Super Bowl favorites by tons of people, it’s safe to say that the Minnesota Vikings have tremendously disappointed. It’s confusing and tough as a fan because even with one of the most talented rosters in the NFL, the Vikes sit at a measly 6-5-1 record. Who is to blame? To me right now, all fingers point to HC Mike Zimmer and OC John DeFilippo, starting with the fact that the two don’t seem to be on the same page. 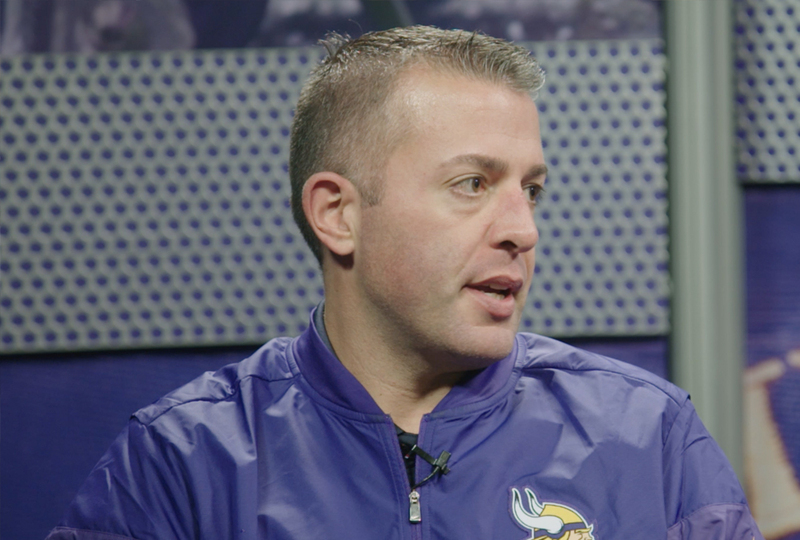 All season long, Zimmer has pushed DeFilippo to start running the ball more. Yes, the offensive line isn’t great, but when you have a premier back like Dalvin Cook, you just need to call more perimeter runs. Last night, Dalvin Cook rushed for 84 yards on nine carries—very impressive! But why did a fully healthy Cook only see nine carries the whole game? The run game was working, but DeFilippo got too pass happy. Again. The game was tied at 10-10 for most of the third quarter but the moment the Patriots went up 17-10, it seemed as if DeFilippo panicked. There was no need to panic. On that drive, the Vikings had Latavius Murray in, who ran for 11 yards on four rushes. Why sit Cook for an entire drive? He can block the blitz, get chunks or yardage, and run routes. Why I think this is also Coach Zimmer’s fault is because he is the head coach. I understand that he calls defensive plays during the game but you can’t just focus on that. You need to make sure your offense has a good game plan that youapprove of. You need to be on the same page as your offensive coordinator so you don’t have problems after the game. You have to manage the offense too because you are HEAD COACH not DEFENSIVE COORDINATOR. 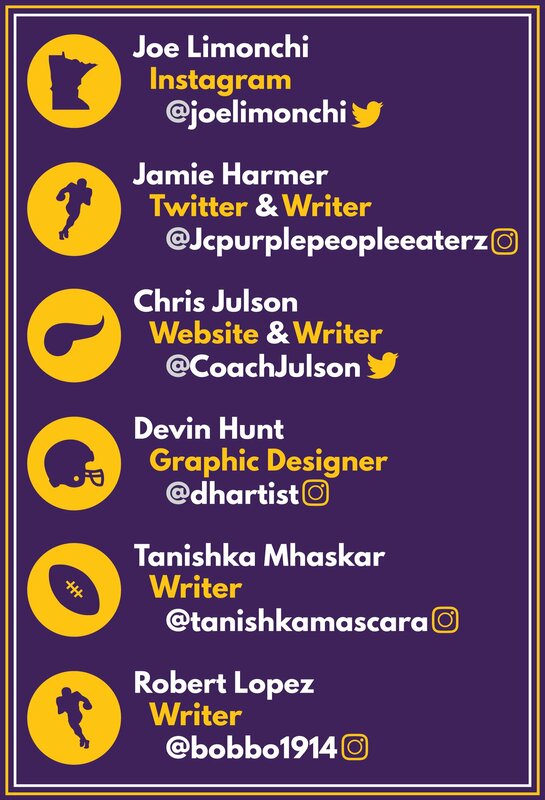 At the end of the day, this is your team, and you must make sure everyone is ready for game day. Not just the defense. If you don’t like how the offense is run, then go sit in the meetings, and help form the game plan to create the offense of your satisfaction. Zimmer expressed his frustration with the offensive play-calling for about the fifth time this season. When asked why the Vikings couldn’t get anything going offensively, Zimmer said “Same thing I’ve been saying all year.” He was referring to the lack of carries. The next question confirmed it, as Zimmer said no when asked if the Vikings ran the ball enough. This mirrors the frustration Zimmer showed after the 25-20 loss at Soldier Field. Zimmer asked DeFilippo to “reduce the volume of the playbook” and to “just play football.” Micromanaging the offense for a week did the team well as they rushed for 91 yards on 29 rushes, providing a good balance vs the Packers. Zimmer praised DeFilippo for calling a hell of a game. Zimmer did his job as a head coach: he managed the defense and the offense. Last week, it looked like Zimmer let DeFilippo loose again, and we saw what happened as Cousins was forced to throw 44 times. Blame should go to both DeFilippo and Zimmer, as Vikings fans had been spoiled by a solid offensive coordinator in Pat Shurmur. At the end of a day, one thing that a lot of people may not realize is that having an all-star roster is not going to win you games. Time after time this season we have seen our coaches being schooled. Sitting at 6-5-1, the season is not even close to over. But if the Vikings want to have a shot for the ultimate goal, something must change. And that starts with the coaching staff.